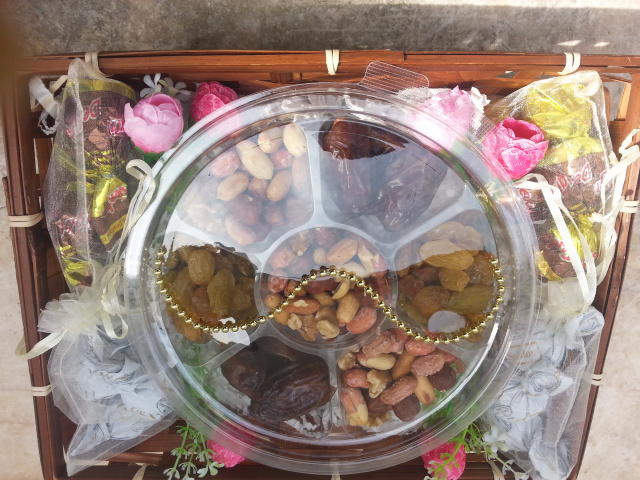 Gift baskets to Israel & internationally. When you buy a gift from Israel you give a gift to Israel. Send a gift basket to Israel in 24 to 36 hours. delivery in Israel and worldwide. Gift-israel.com, best online Israeli gift store, delivery in Israel and worldwide. Gift-Israel.com features kosher gift baskets, kosher chocolates, and kosher gourmet foods for all Jewish Holidays, Rosh Hashanah, Chanukah, Purim, Passover kosher baskets as well as Kosher baskets for Shiva, Condolence, Sympathy, Bereavement, we guarantee that all kosher baskets will be brimming with delicious gourmet kosher foods.Our Birthday Kosher baskets are specially designed for women, men, children. 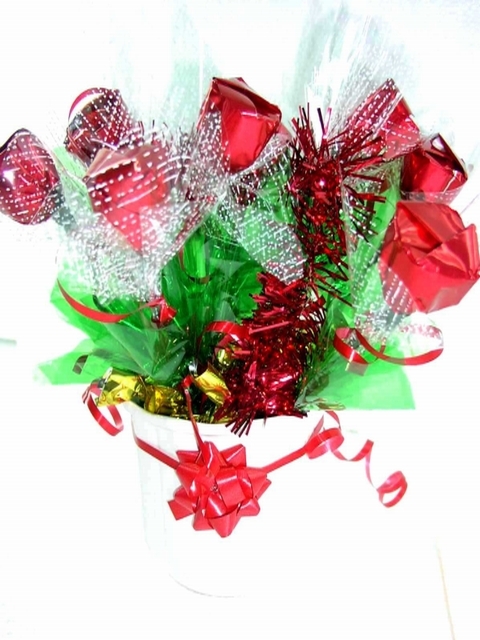 We guarantee that your special someone will be very pleased with our kosher baskets. We make special kosher baskets to fit your special occasion: Kosher Cakes and Baby Gift Baskets are prepared with the utmost care and ready within 24 hours. 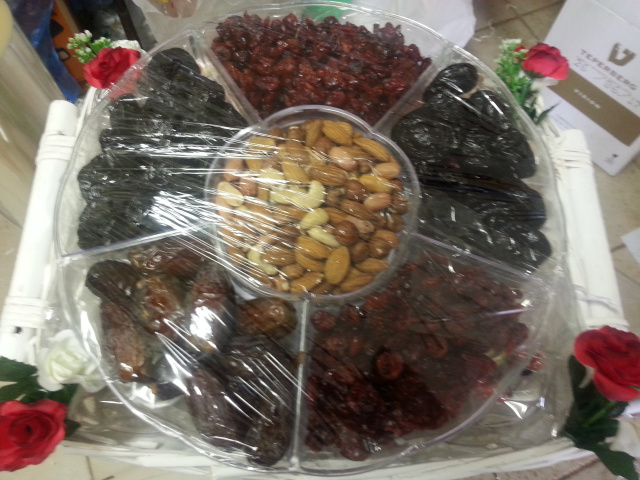 All our kosher baskets: Kosher Welcome Gift Baskets, are made of the best quality kosher gourmet food: kosher chocolate, kosher candies, kosher wines, kosher cheeses and Kosher Cakes. Our Welcome kosher gift baskets have been chosen by a wellknown Jewish organization to be delivered to their donors on their arrival to Israel. Those kosher baskets are always praised by the recipients. Our kosher baskets have been a hit for any occasion, Jewish New Years, Rosh Hashanah, Pesach, Hanukkah and all special occasions : anniversary, newborn, Birthday gifts for Her/ Him/ Children, Business gifts / Corporate gifts thank you gifts, Smachot gifts.